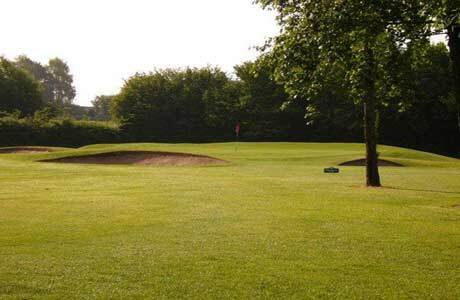 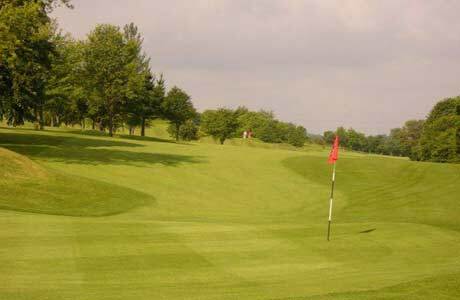 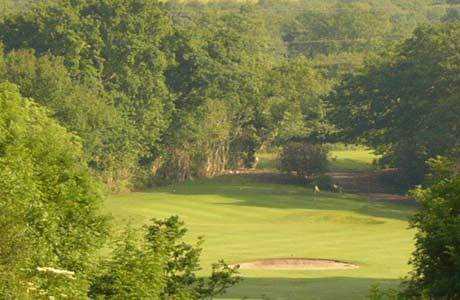 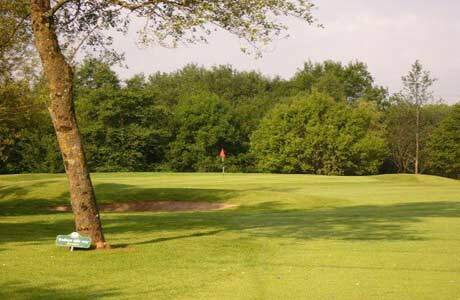 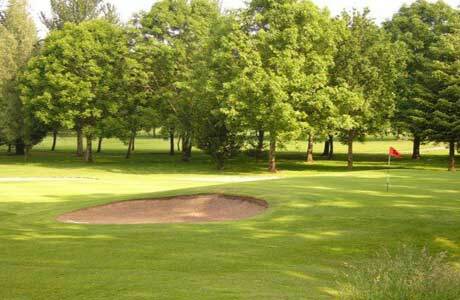 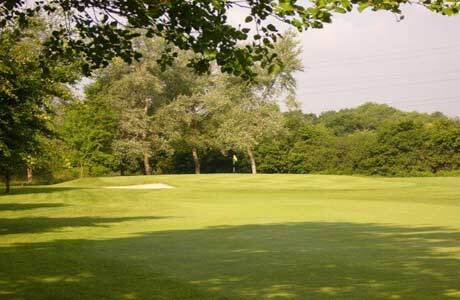 This 18 hole golf course is just north of Cardiff, set in picturesque countryside and was established in 1921, initially as a 9 hole course. 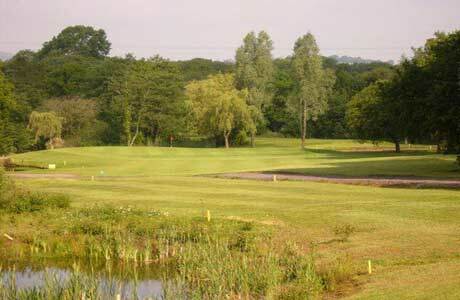 Creigiau has won a number of awards for its presentation and ecology and is now well noted in South Wales. 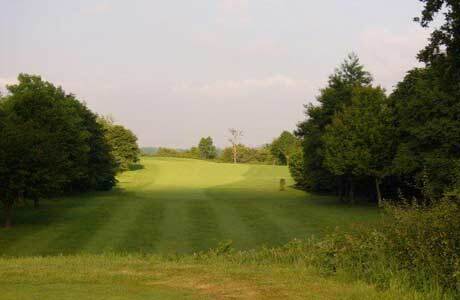 Following developments over the last few years the course is now a very good test of golf throughout and particularly around the turn where pars on 8th, 9th and 10th are a bonus indeed.